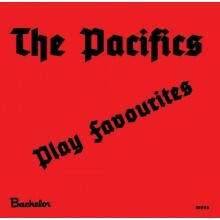 Great surf music from the shores of..... DUBLIN, IRELAND! 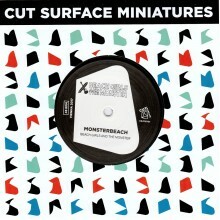 A soon to be classic on Irelands best label, MISTKÄFER RECORDS. 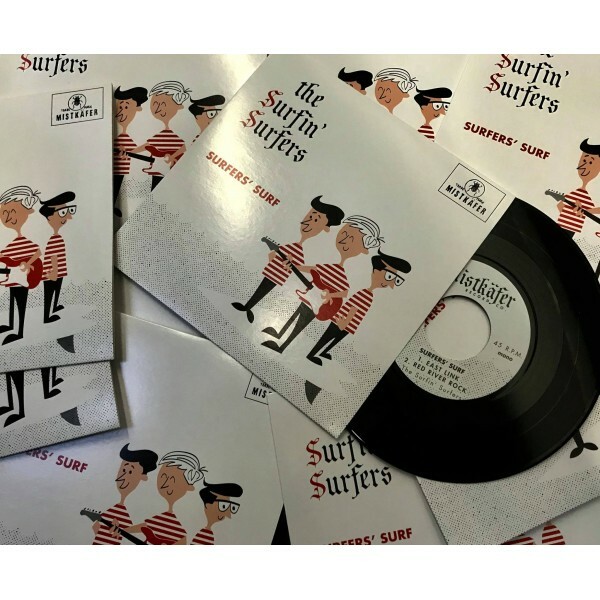 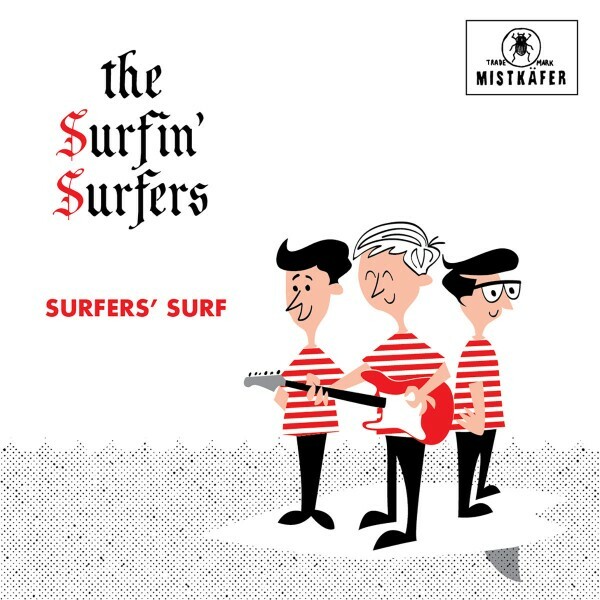 Tags: SURFIN' SURFERS, THE - Surfers' Up 7"